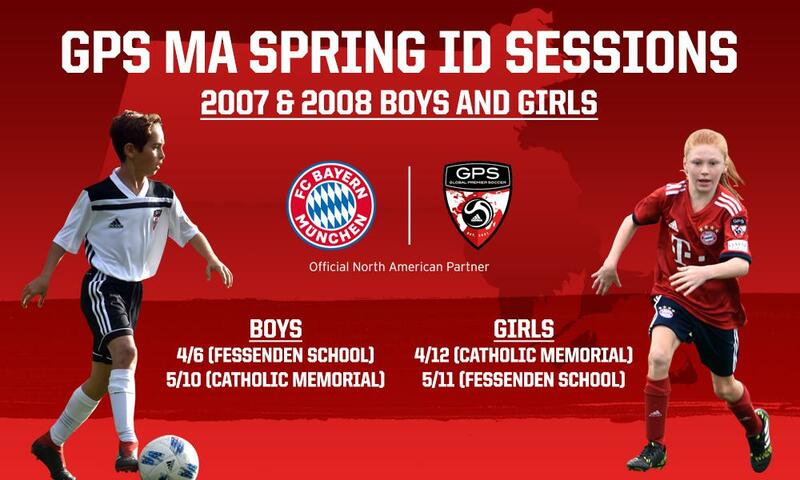 GPS are delighted to announce our Spring ID events for boys and girls born in 2008 and 2007. The ID events are open to current and non GPS members with the aim of identifying players who are looking to graduate into, or join, the GPS MA Elite Program for the 2019/2020 season. The GPS MA Elite program comprises the best GPS players from throughout the GPS regions. Teams train at a central location and compete in the National Premier League (NPL) as well as elite National tournament events. The ID sessions provide the perfect opportunity to learn more about GPS, our structure and pathway at these key developmental age groups. Please see the ID dates below for both Boys and Girls, it is recommended that those who are interested attend both sessions.